Samsung has introduced a latest technology refrigerator that connected with a large 21.5-inch LCD touchscreen television. The latest Refrigerator offers a vertical touchscreen with a digital command. It allows consumers to use a different several tasks such as sharing beautiful pics, notes, seeing inside the fridge while grocery shopping or even watching a movie during cooking. 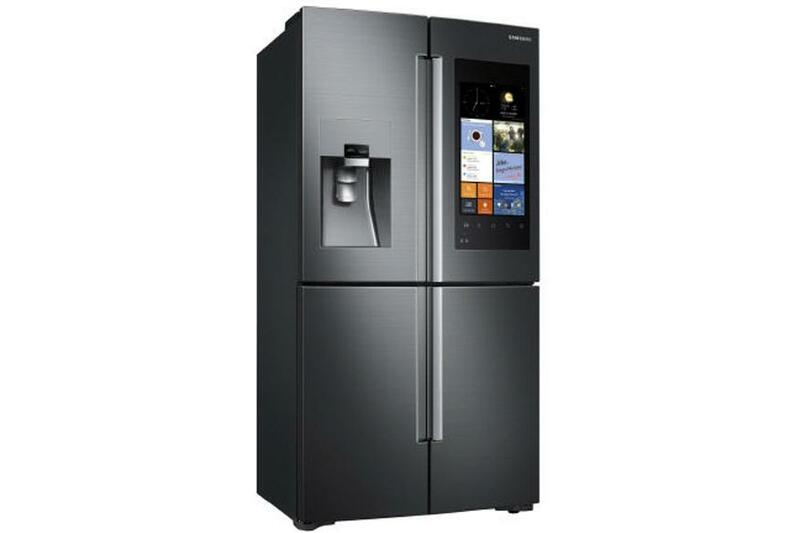 The smart refrigerator have three small and good quality cameras located in the refrigerator that shoot a photos every time during the doors close and open and makes the data available in a connected app. Users also allow knowing about the expiration dates of products such as fruits, vegetables, food in the refrigerator. 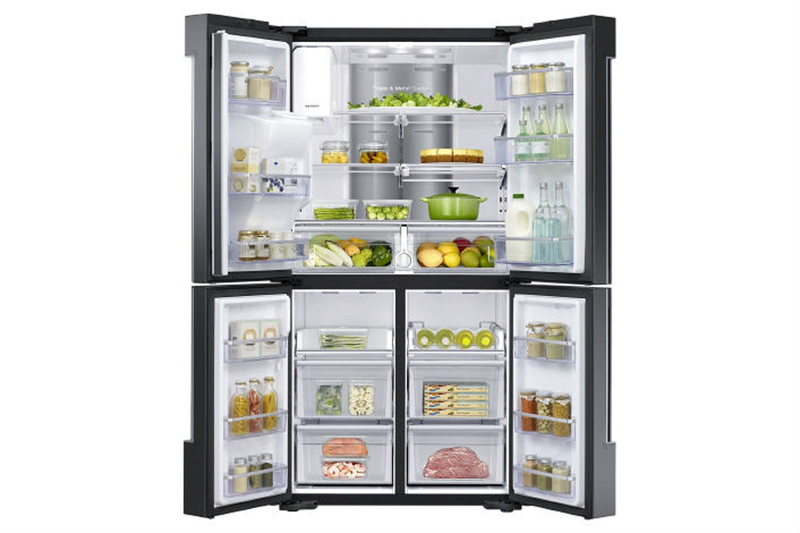 Refrigerator maintains the freezer temperature and check the status of the water filter. The other features such as check outside weather, surf social media sites, listen to music in speakers, and much more. The price of the refrigerator is at $5,999.99 for a Counter Depth size and $5,799.99 for the Full Depth size.